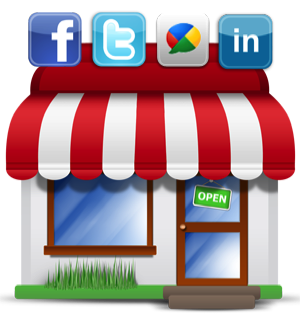 KatchApps Digital Marketing Services Are Innovative And Always Anticipate The Intent Of Your Customers. 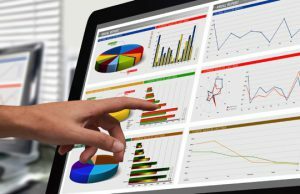 Our expert digital marketing analysis identify online marketing opportunities and how they can drive your business forward. 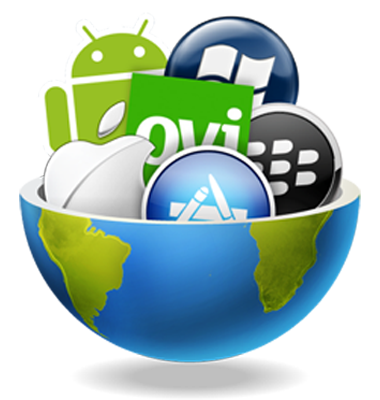 We develop native iOS and Android apps, as well as HTML5 mobile apps under your own brand name and you get full brand control. We engage your fans and make a huge difference to your social media efforts and the way people feel about your brand. First we find out what your audience wants before present you a solution to better powering the digital growth initiatives to improve sales. Show up on Maps & Waze. We are trusted from Google Street View to connect your business to potential customers to growth and improve performance. We attract, convert and retain customers through our digital marketing strategies that will lead to an increase in sales and grow your business. 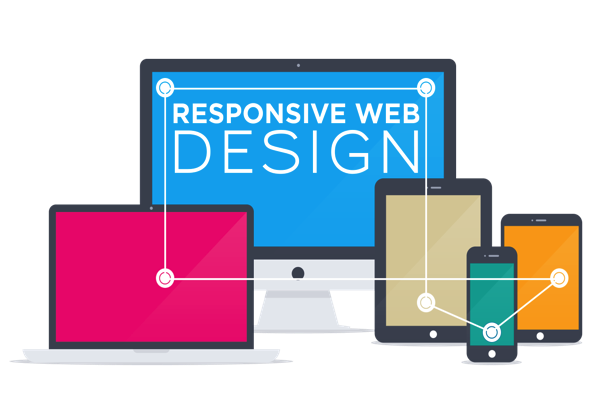 Our mission is to make certain you engage with your customer by designing a professional mobile friendly website that makes stand out. We create a successful eCommerce solution that is everything you need to get your business online and sell. Our SEO conversion rate optimisation services can improves natural search rankings and boosts traffic going to your website. Do more with your Digital Marketing. 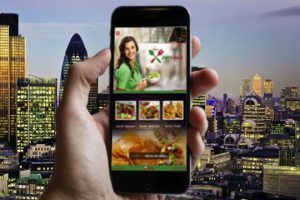 Mobile apps were once a luxury, now a must have for brands to keep up with consumers and the competition. 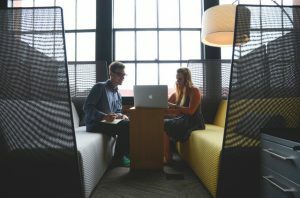 Your business is unique and the strategy focused on achieving more your goals to a business grow. Get an insight how the people that visit your Business online behave and how to make more profitable.